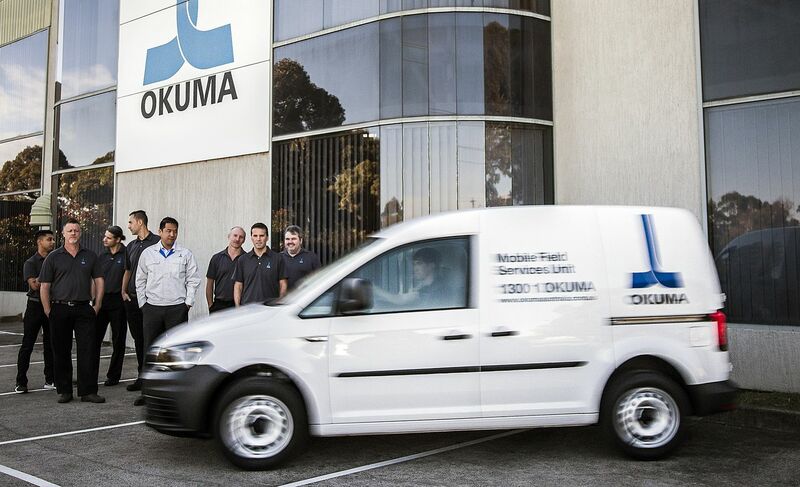 Okuma provides it’s customers access to well trained and skilled technicians in both Mechanical and Electrical field service. 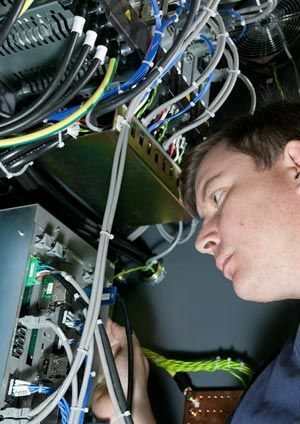 Our engineers have the qualifications and licensing that brings knowledge-based skills and experience to our business and to our customers. Servicing Okuma machines of all ages not only depends on the skills of our Service Engineering team, but on Okuma's ability to provide and fit original equipment spare parts for both machine and Okuma's own OSP CNC system for even our earliest machines. Some machines are more than 35 years old and continue to work hard to this day. All achieve many, many multiples of Return On Investment (ROI). Routine preventative maintenance is important. Machines are built to meet the modern day productivity demands expected by our customers, day in, day out. They need regular care. Whether routine maintenance or special servicing programs for those who have special needs, the Okuma service guarantee applies.